Tired of searching for something interesting and unusual about Minsk on Google and Tripadvisor? Oftentimes this search is never-ending, leaving you completely confused and undecided. 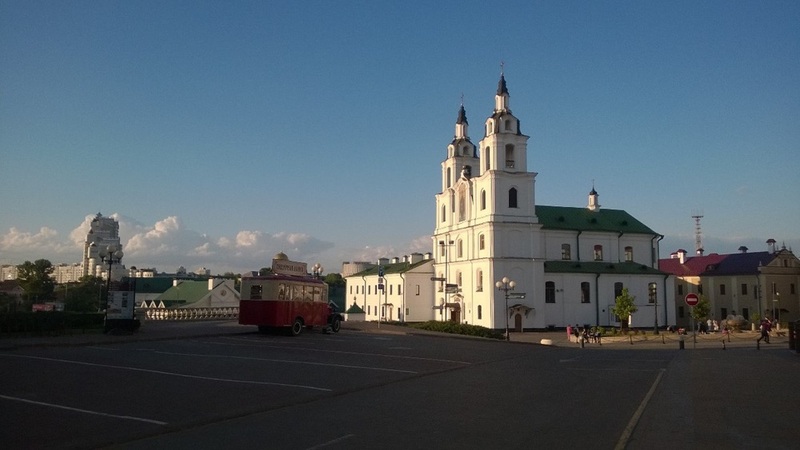 MeetnGreetMe is bringing you a list of top things to do and top places to visit in Minsk. Not cheesy. 100% fun. Only the best picks for you from locals and travelers. Looking for a place to take colourful photos, attend a lively festival, enjoy stunning street art and see the largest graffiti in the world? Visit Oktyabrskaya street! It’s particularly popular with youngsters, hipsters, freaks and hip hop lovers. Make sure you explore this old factory Minsk district and take selfies with all graffiti found here! And don’t miss your chance to grab a finger-licking hot chocolate and handmade sandwich at Lauka. Number 2 we will give to BarDOTXX1, a modern and elegant cocktail bar located on the 21st floor in the most picturesque area in Minsk. You will get here not only the best panoramic view in the city, but also the hottest parties and liveliest community to hang out with. Check it out! Our third place would go to… circus! Why? Well, first of all, it’s one of the rare permanent circuses in the whole world. A monumental building with a large arena and fantastic special effects. 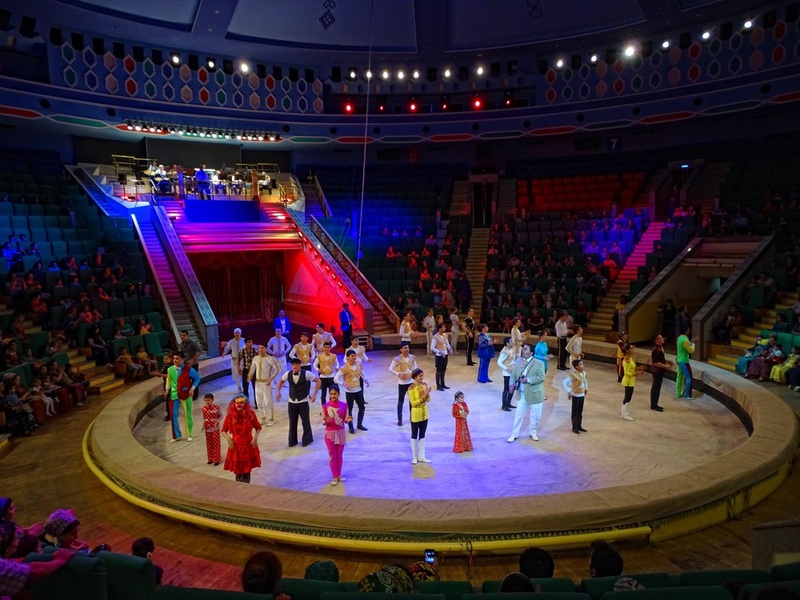 What’s more, the artists working at the Belarusian State Circus are renowned worldwide having received a large number of international awards! Definitely worth a visit! Especially when you are with children or a heart open to miracles. If you are a party animal and enjoy going on pub crawls, dropping in at lively parties and barhopping, Zybitskaya street is for you. One of the most vibrant walking streets in Minsk lined with all sorts of bars and pubs, each famous for their own drinks, food, interior, and the feel. 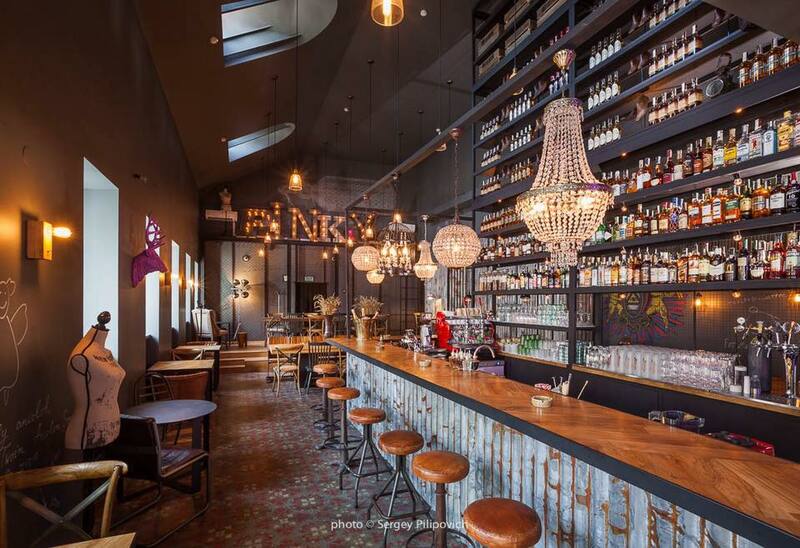 Go to Banki Butylki for a generous selection of Belarusian fruit and berry liqueurs, DIY for excellent hookahs DJ sets, Malt & Hops for elaborate collection of beer and whiskey, Chapski Bar for craft beer and 4-4-2 for the authentic rock-n-roll atmosphere. In fact, if you are looking for a comprehensive alcovoyage, check out all bars you can find around! No. 5 is Komarovka market. 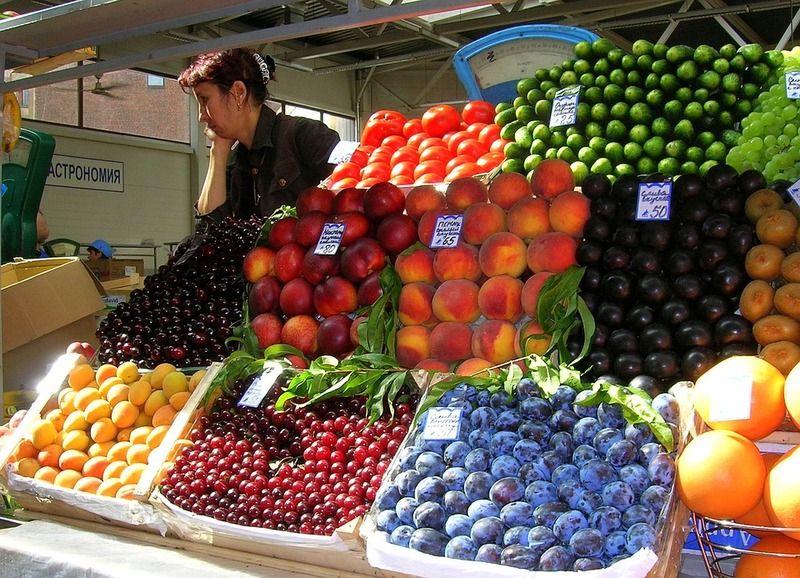 What is so special about this Minsk market? Well, it IS actually a market, authentic, crowded, crammed with all sorts of traders and extremely popular with locals and travelers alike. Here you can try organic food from local farmers, see how certain foods are produced, bargain for a cheaper fish, buy handmade socks from a babushka, and traditionally grab a kebab… Done? Let’s continue. A building that usually causes mixed feelings among foreign guests is located on Victory Square. Just across the bridge over the Svislach River, on the west bank, is the former residence of the infamous Lee Harvey Oswald. 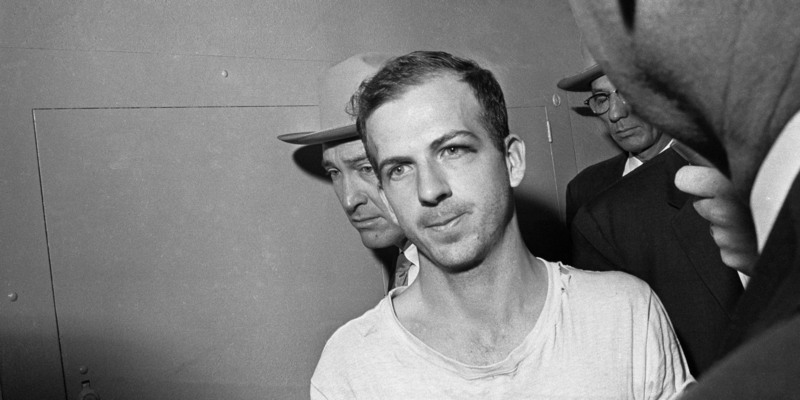 Yes, that man who allegedly assassinated John F. Kennedy. When he lived in Minsk, he led quite an ordinary life, married a Belarusian woman, had a child, worked at a factory. Belarusians are generally peaceful and kind in their nature. However, later on he moved to the United States… and you know the rest. One more thing you should definitely do…. is hire a flight at Borovaya, of course. Yes, and we are not kidding. Get a rush of adrenaline in your blood and fly in YAK-2 with a professional and experienced pilot who will do all sorts of extreme and complicated stunts. 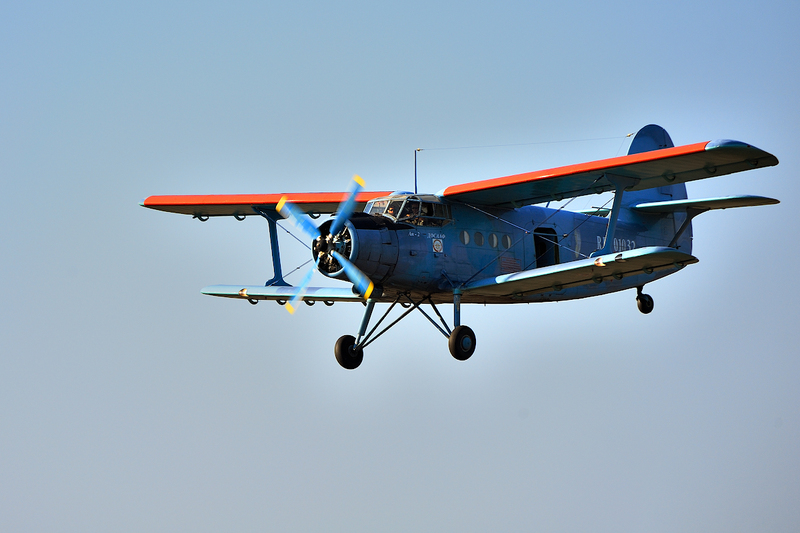 If you are into something less extreme, get a flight on AN-2 – a large plane used for parachute jumping. You will be able to see the whole Minsk and its countryside from the stunning height. 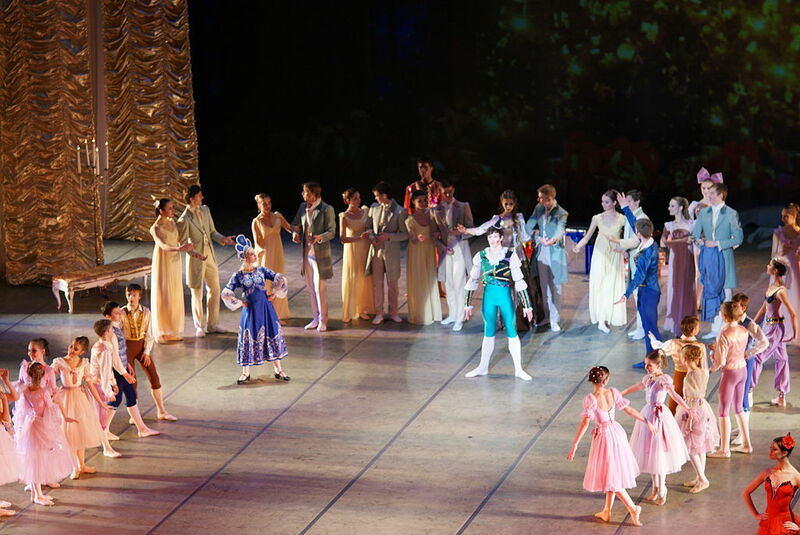 A definite must-do is to watch a fantastic ballet performance at the Theatre of Opera and Ballet. A recently renovated, spectacular Opera House is regularly staging both world famous and alternative international opera and ballet performances. In fact, Belarusian ballet dances are considered to be among the best ones in the whole world! You don’t believe us? Well, check it out for yourself! But mind that ballet performances here are quite cheap and extremely popular, so when you are in Minsk, make sure you get tickets in advance. Housed in a historic 19th century building, the Museum of Beer is an absolute must-visit in the capital of Belarus. Here you can learn about the brewery’s history and Belarusian beer, examine old beer bottles, labels and wooden barrels, and taste different sorts of craft beer. It is especially great for those coming to Belarus in groups, as you are bound to leave the museum with lots of laughter and in high spirits. If you understand what I mean..
And finally, the last but not least. Spend some time in the evening in Nemiga. It is one of the most vibrant areas in Minsk. 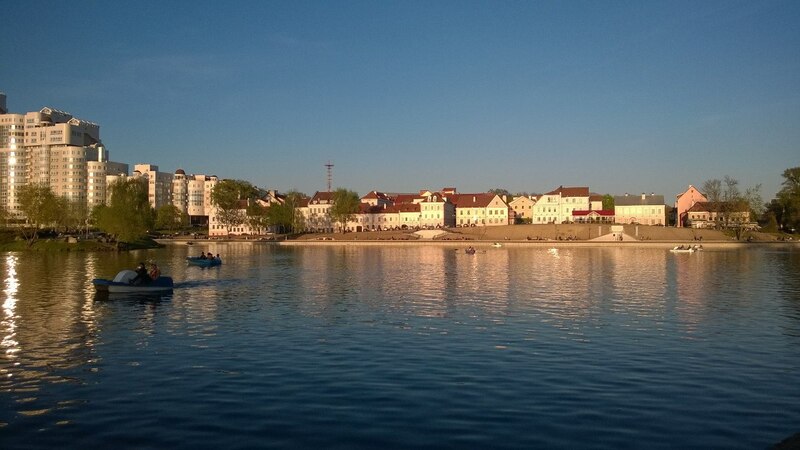 Here you can play volleyball or basketball with locals, hire a boat or a bike, ride sigways or go karts, wander around the Trinity Suburb – the area particularly loved by photographers and newlyweds, walk along the Svisloch river and just enjoy yourself. These are the best and least obvious things to do in Minsk we have picked especially for you. Do you have any other places or activities in mind? Share with us in the comments below. And of course, if you need any help with planning and organizing your trip to Minsk, arranging a visit to a museum or a flight on a plane, city guiding or taking you on an unforgettable pub crawl. Well, anything. You can always turn to locals you can find on MeetnGreetMe. Amazing trips and experiences to you!